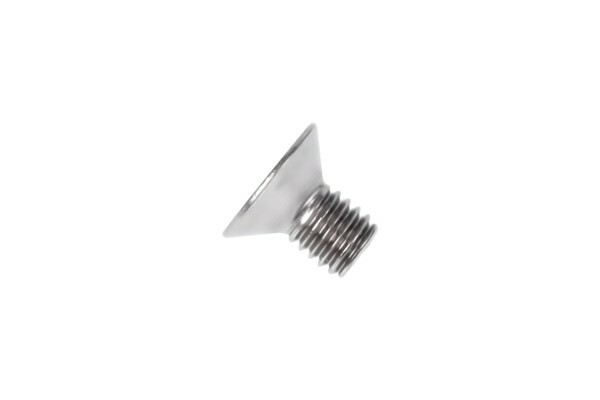 Silver hexagon socket screw for mounting of faceplates and grills on radiators or for mounting of radiators under the case top, mounting of waterblocks and much more. When using hexagon socket screw clean working is ensured and overturning of the head is virtually impossible. The manufacturing according to DIN ensures perfect compatibility in all technical sectors.